Proprietary technology, developed and employed for over 20 years in the production of M.E.RIN self-sealing fuel tanks, guarantees the armouring of our customers’ vehicles against bullets of up to 7.62 calibre. Various treatments are available, which can be applied individually or according to the STANAG specification requested by the customer. This is a feature that, in the event of fire, avoids dangerous fuel leakage. It has been developed to seal bullet entry and exit points, but also any leakage caused by fragments at the moment of impact. Treatment obtained by filling the fuel tank with polyurethane foam (MIL-DTL-83054C) or aluminium spheres, known by the name EXCO or DETO-STOP. Filling with the explosion suppressant material does not alter or affect the draught of the fuel. The application of additional layers of composite material of aramid origin guarantees additional protection even in the case of hand grenades. 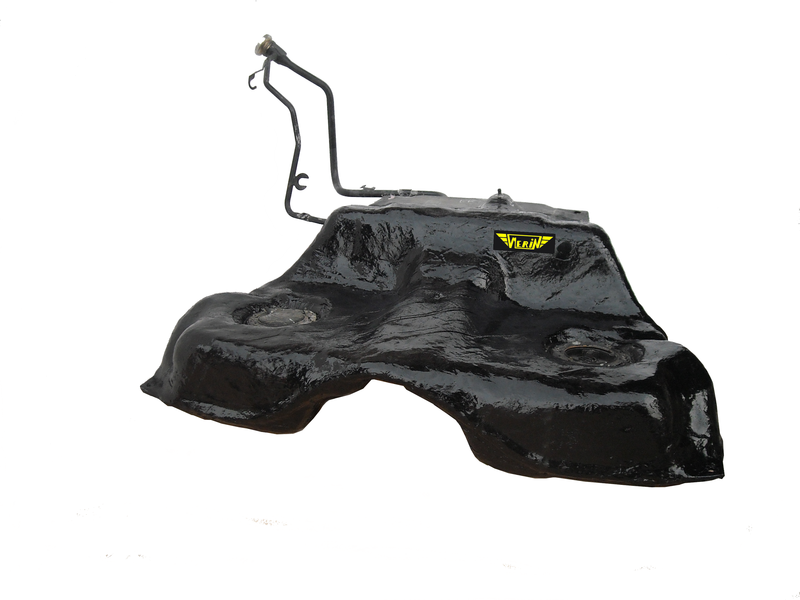 This is a feature obtained through the use of specific resins on the outer surface of the fuel tank, loaded with special flame-retardant materials. The resistance obtained through this application can allow exposure to fire for over seven minutes. 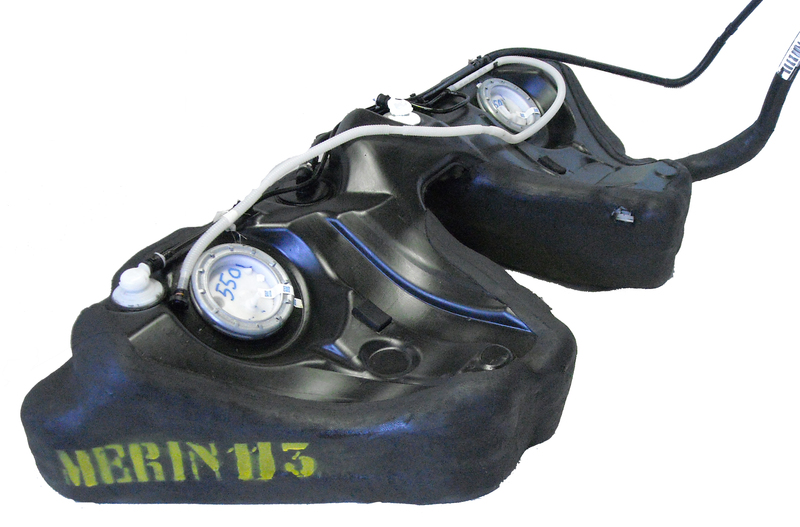 Starting from the standard fuel tanks made by OEMs, M.E.RIN is able to provide different levels of protection. Therefore, our customers can ask for a single protection treatment, combine several treatments, or request comprehensive protection using all the treatments in the catalogue. 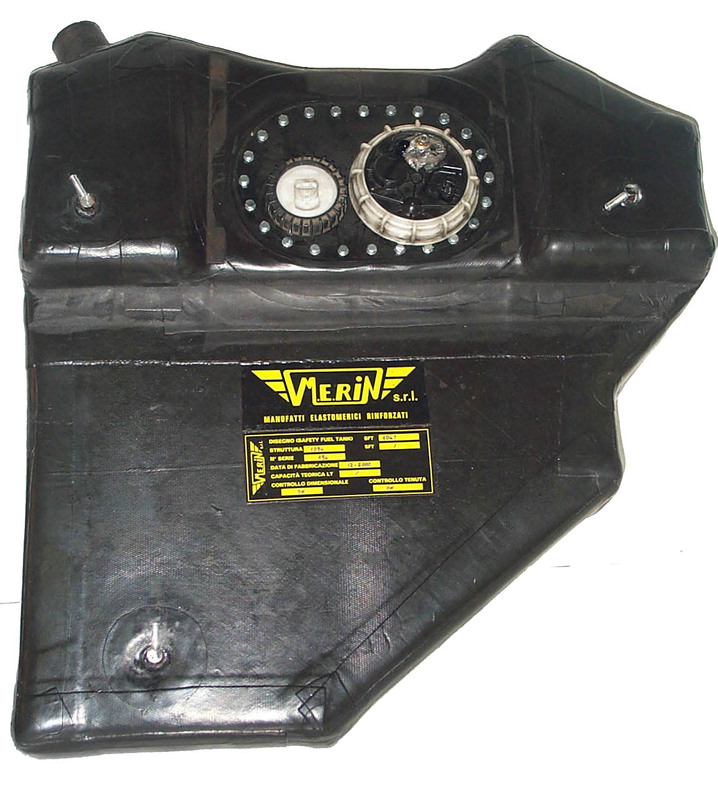 The fuel tank, once treated, will last as long as the original fuel tank.